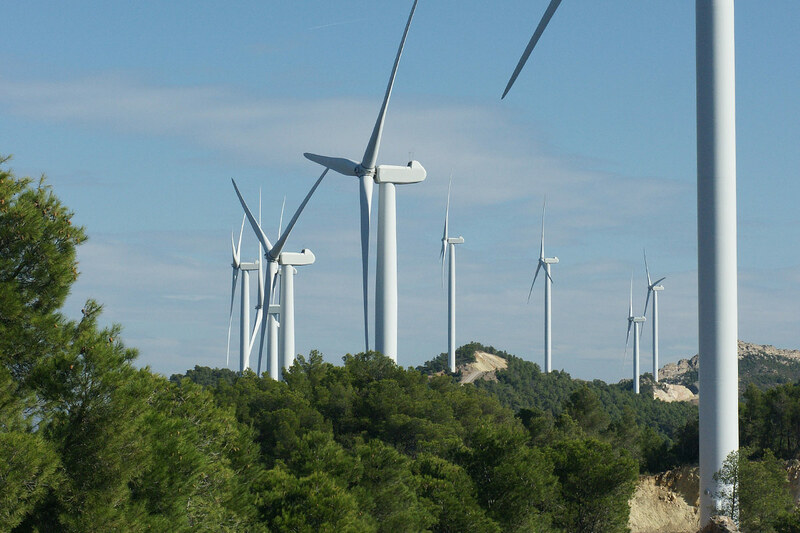 WindEurope welcomes the 1.1 GW awarded to wind yesterday in the Spanish renewables auction. The figure adds to the nearly 3 GW wind won in the previous auction in May 2017. According to the Spanish Wind Energy Association (AEE), the installation of the projects accorded to wind this year (and in 2016) will translate into investments in excess of €4.5bn and the creation of 25,000-30,000 jobs during construction. “It is a positive signal for the wind industry, notably the Spanish supply chain,” said WindEurope Chief Policy Officer, Pierre Tardieu. “However, due to the four-year market standstill, we’re playing catch-up,” Tardieu added. “The Spanish government is trying to deploy in the next three years what should have been done in seven. These types of stop-and-go policies are extremely disruptive for the wind supply chain which needs a stable calendar of tenders to thrive”. WindEurope strongly supports the European Commission’s proposal for three-year visibility for renewables auctions scheduling, as opposed to the three months given in this case. This would allow not just the wind supply chain but also government bodies and system operators to plan ahead and ensure the smooth deployment of volumes. Regular technology-specific auctions would be the most effective way to plan the Energy Transition and meet the EU’s 2030 Climate and Energy targets. Finally, WindEurope calls on the Spanish government to sustain investor confidence by maintaining the current level of ‘reasonable profitability’ for existing projects post-2020. Any retroactive changes to the reasonable profitability of projects, as made possible by the Energy Reform, would undermine the standing of the Spanish market and have a lasting and damaging effect on the wind supply chain.